The world’s southernmost capital, Stanley is located in the Falklands archipelago, which consists of two main islands, East and West Falkland, along with smaller islands nearby. Stanley is proud of its British heritage, evidenced everywhere from its red telephone boxes to its pubs. 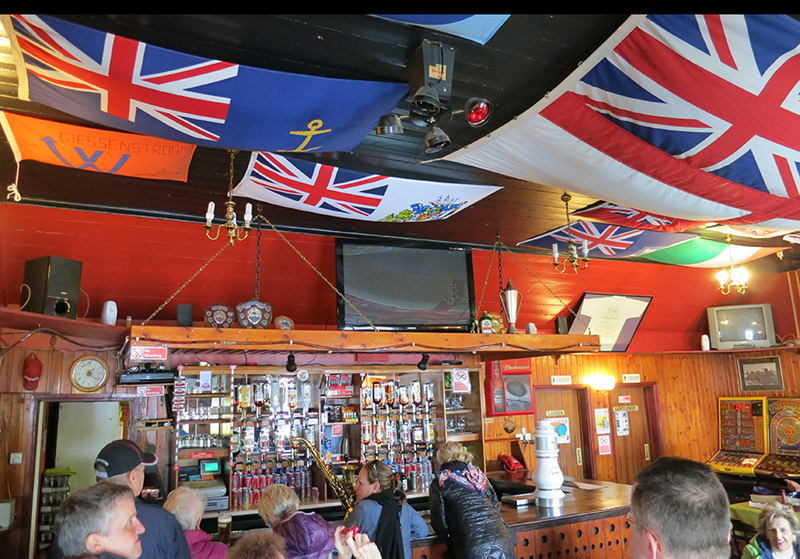 The Falklands were first claimed by the English in 1765; over the centuries the Crown has had to abandon, reclaim and defend these far-flung islands from invading nations — including an Argentine foray in 1982. During the early years of their colonization, the Falklands were used as a base for ships hunting sperm whales for oil, followed by those hunting seals for fur. Today in this remote British territory, fishing and tourism are what drive the economy.